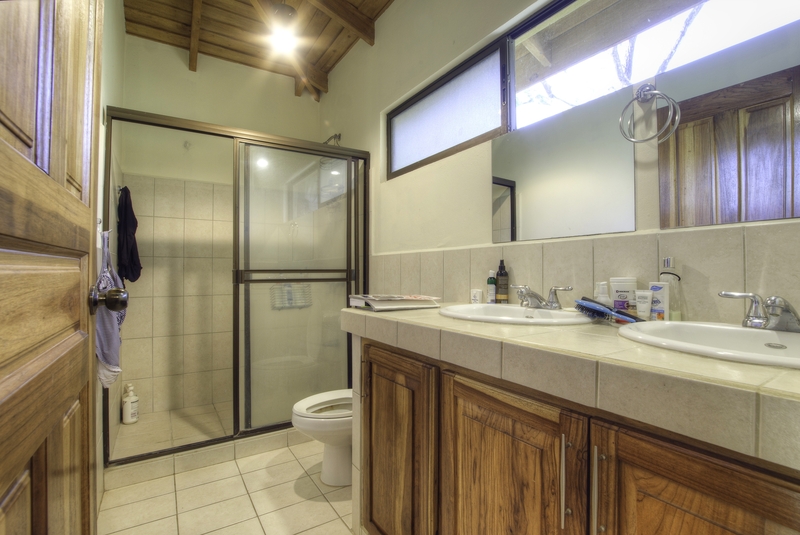 Coveted 3 Bedroom & 2.5 Bath Home Just Listed for Under $240k in Gated Community Near Prestigious Private School (Del Mar Academy)! 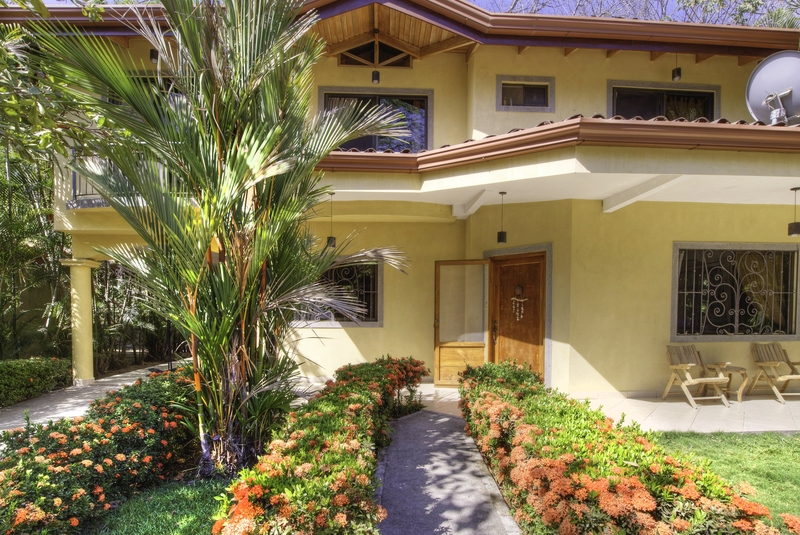 It is hard to find a newly constructed home in this price range anywhere. 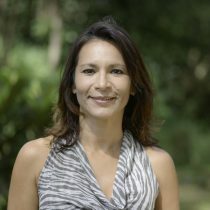 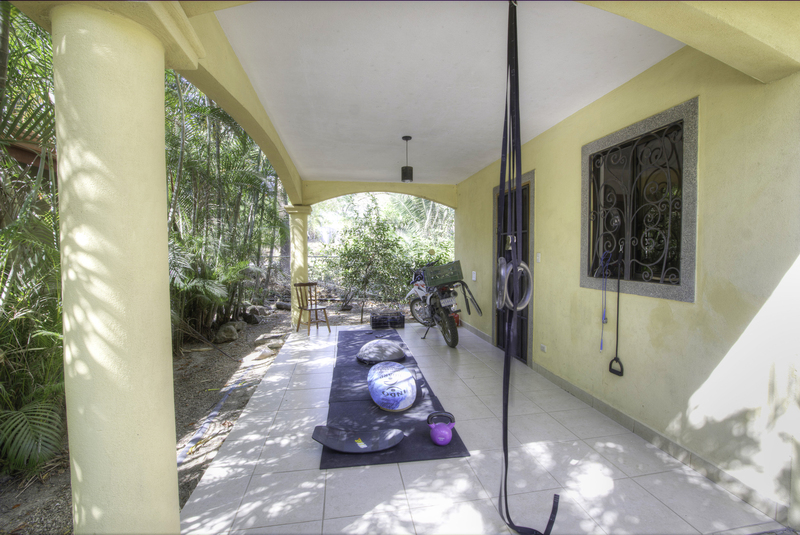 In Nosara, it is nearly impossible. 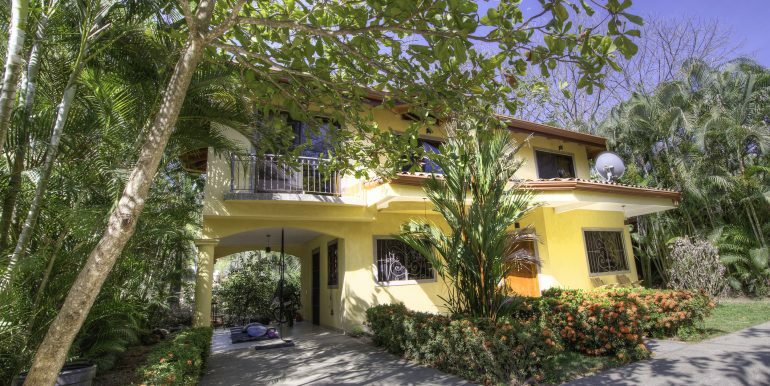 It’s a short drive to both beaches and downtown shopping. 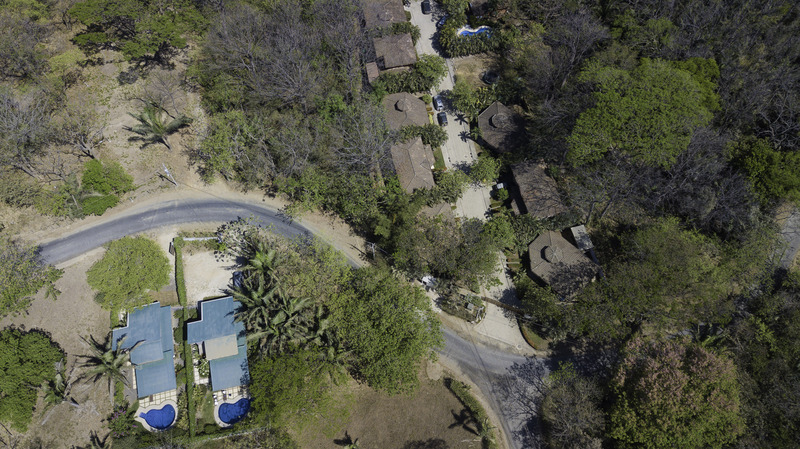 Few neighborhoods exist in Nosara where one can sit on the porch and watch the kids play in the street! 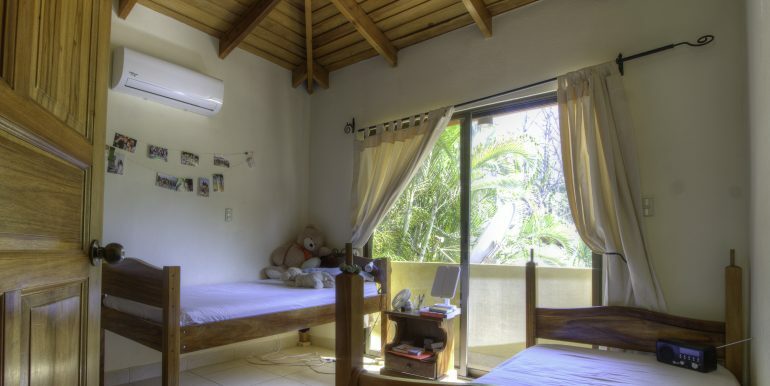 Additionally, it is completely safe and secure for families. 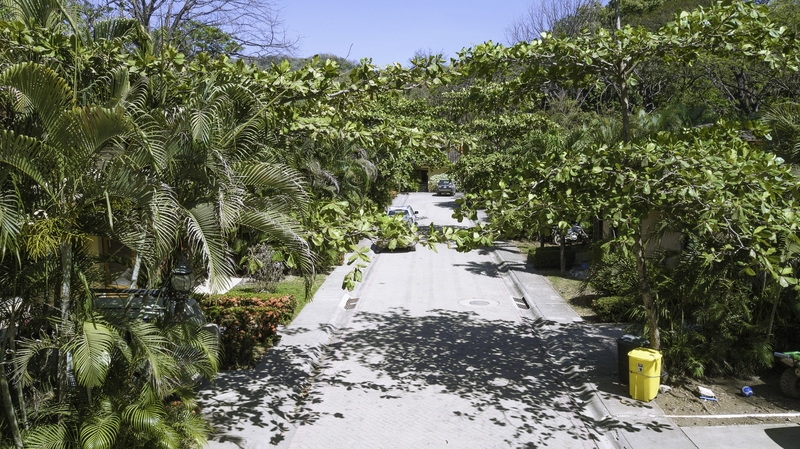 Paseo del Sol is located in section L of the project and this area has been growing steadily since the addition of the school. 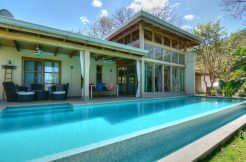 With a 40% increase in enrollment this year, demand is extremely high for family homes to rent or buy in this price range. 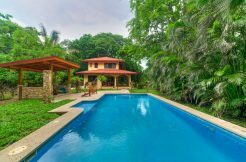 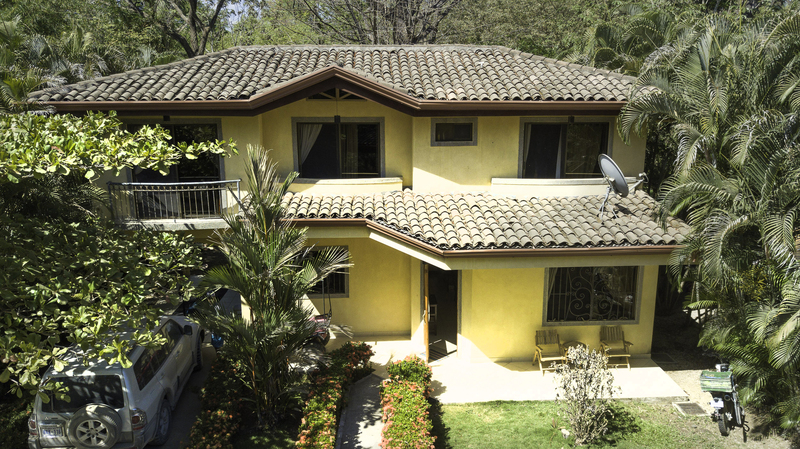 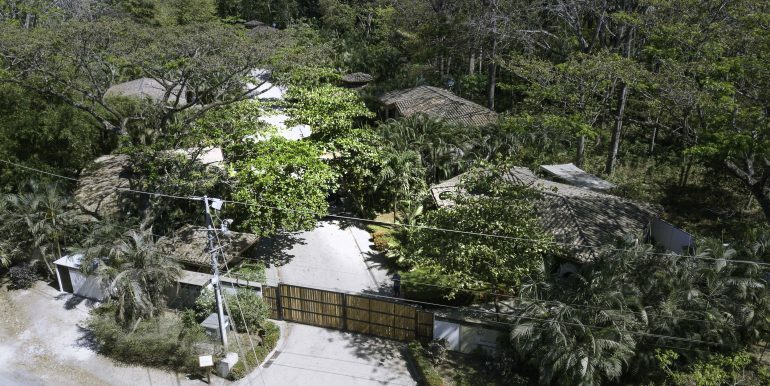 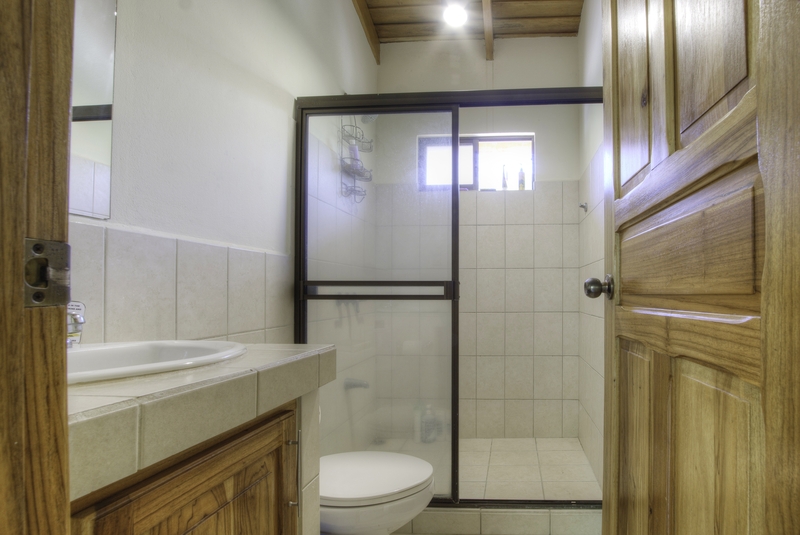 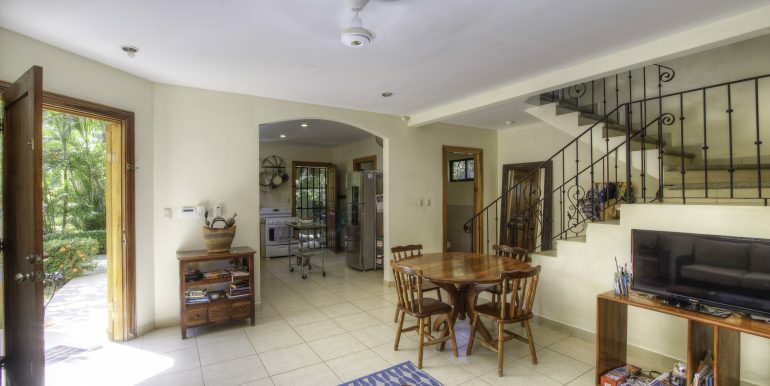 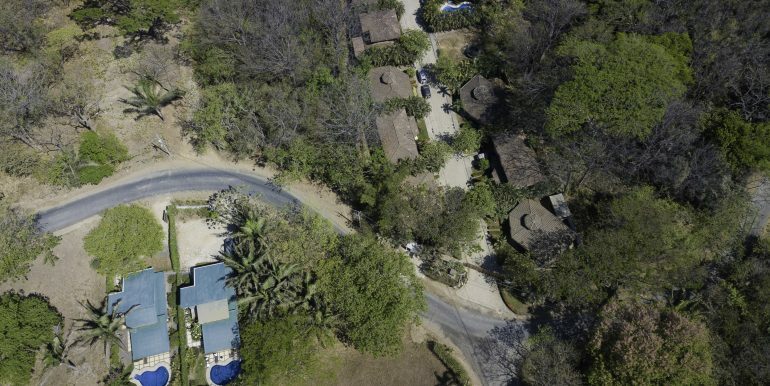 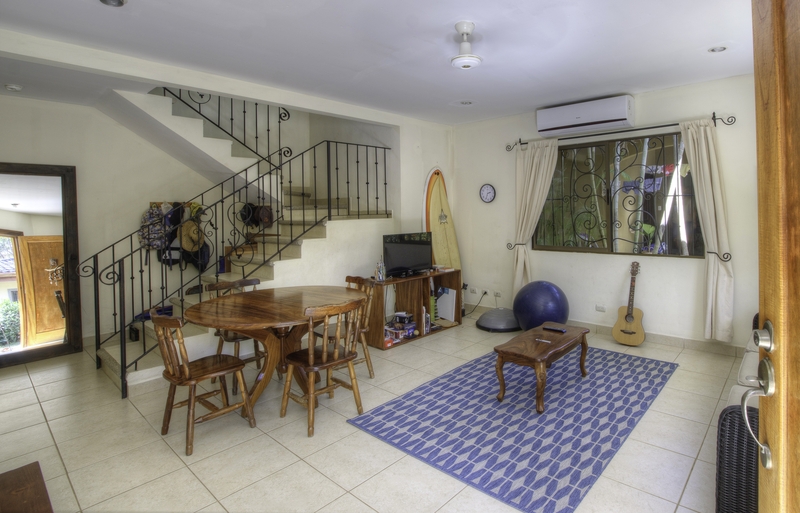 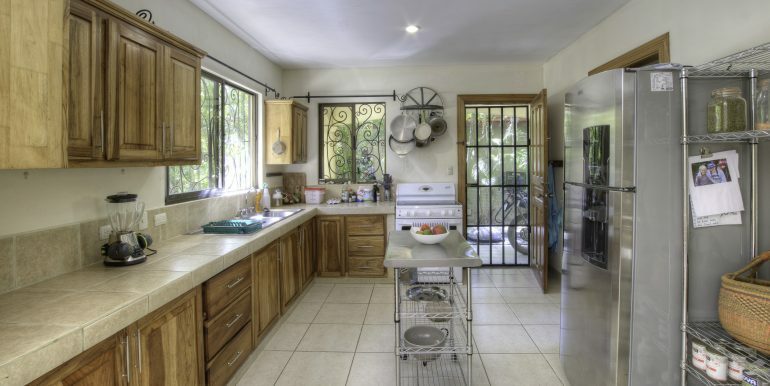 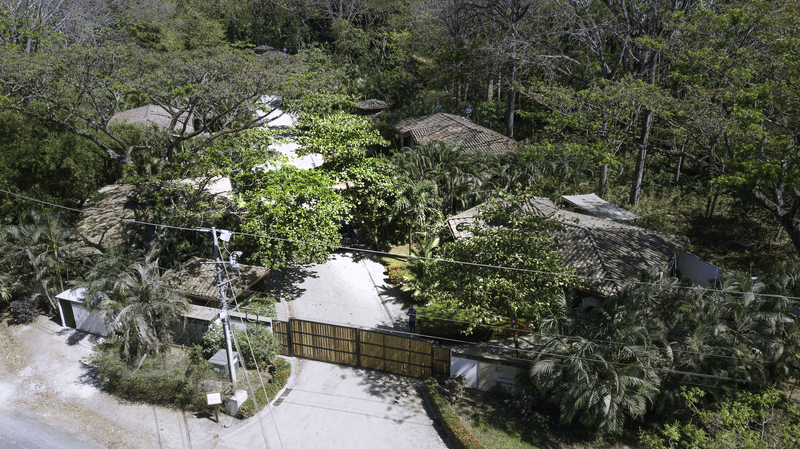 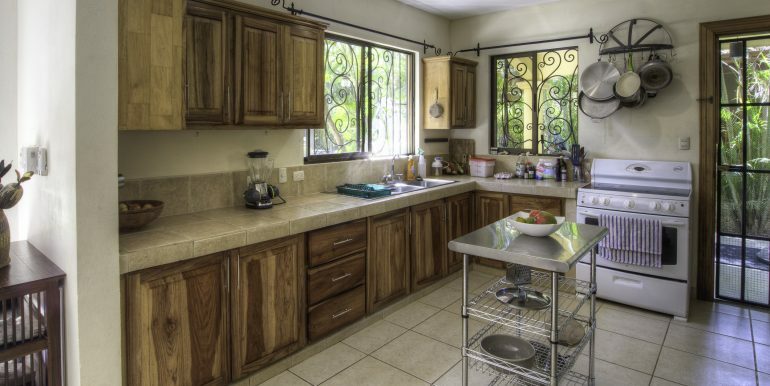 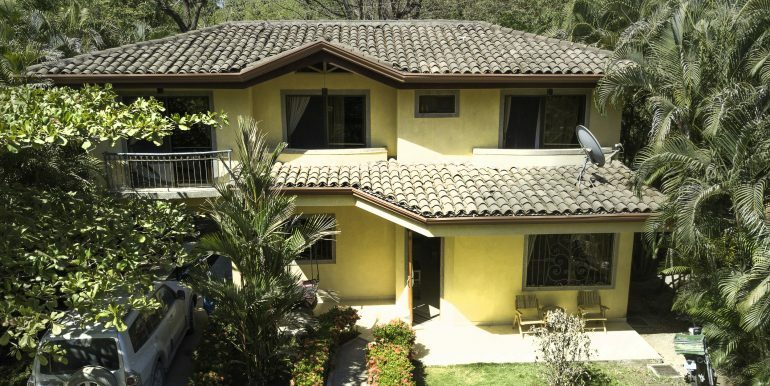 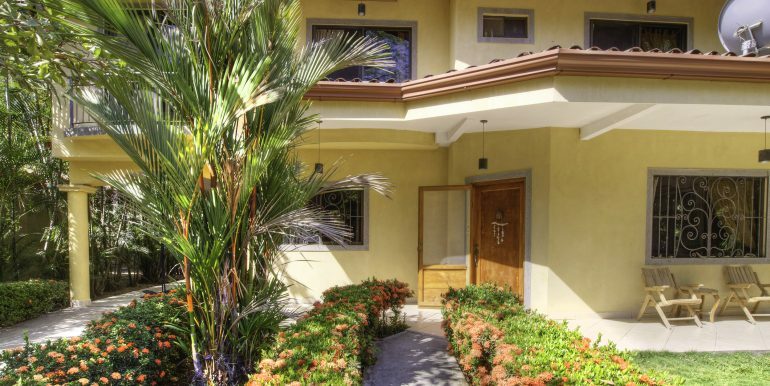 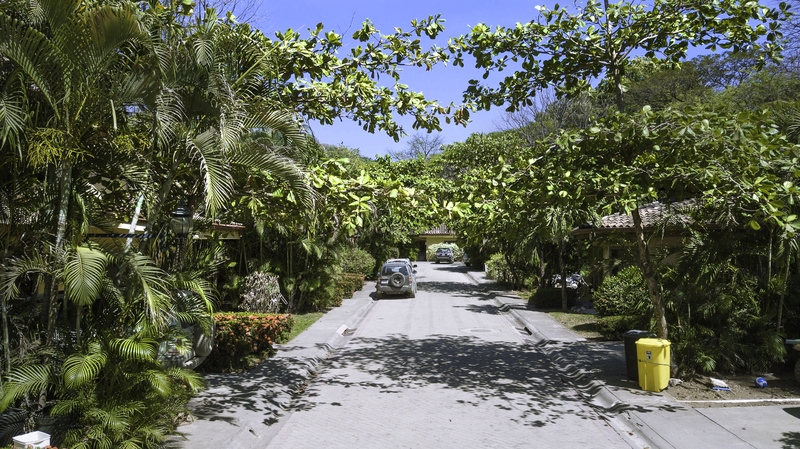 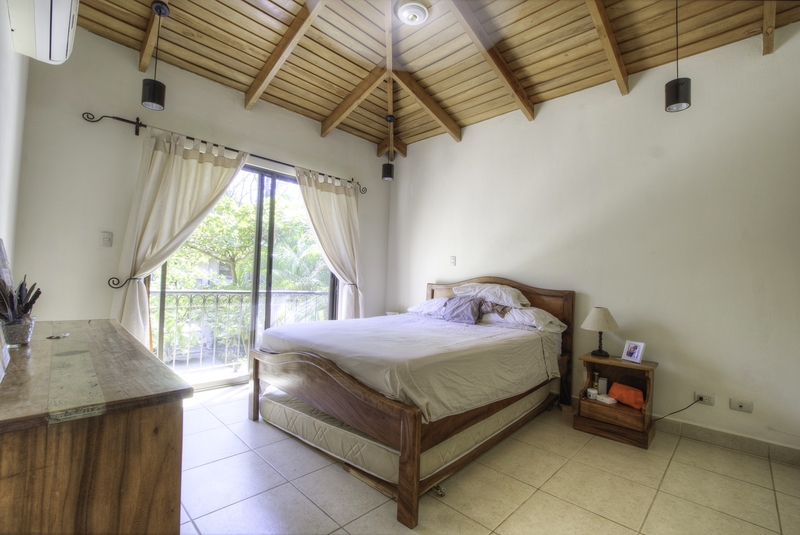 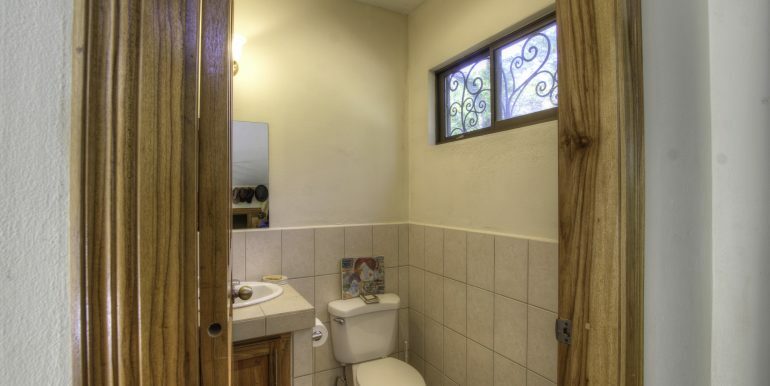 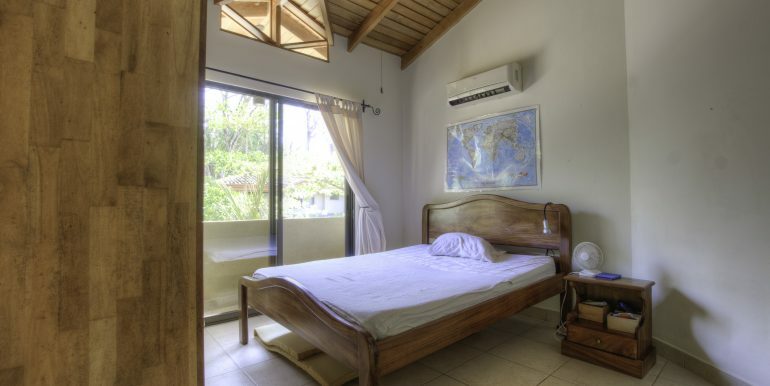 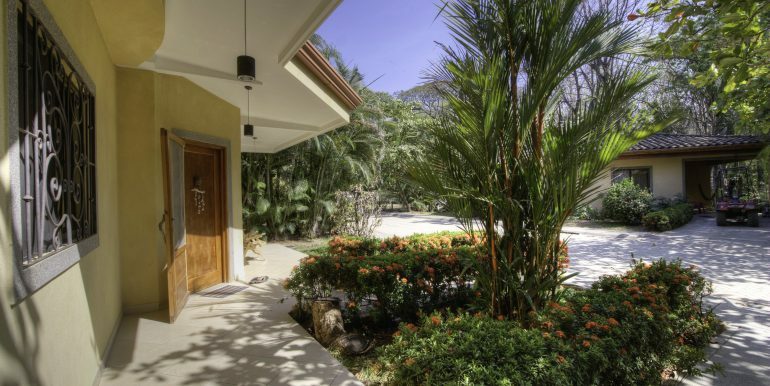 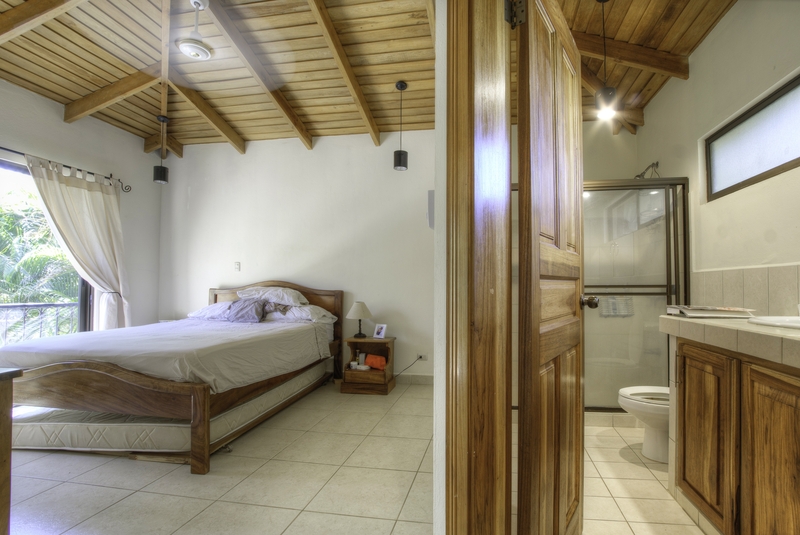 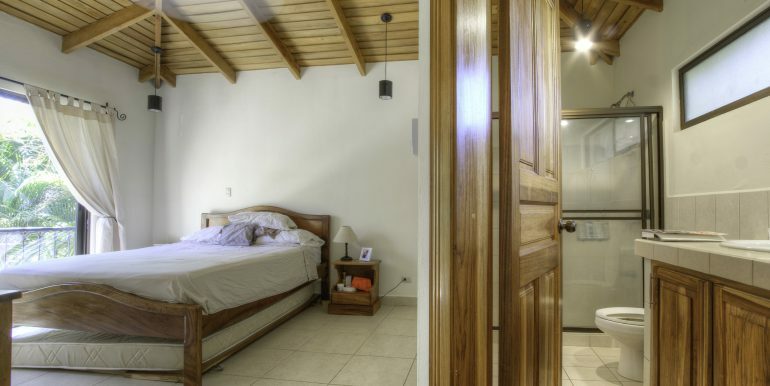 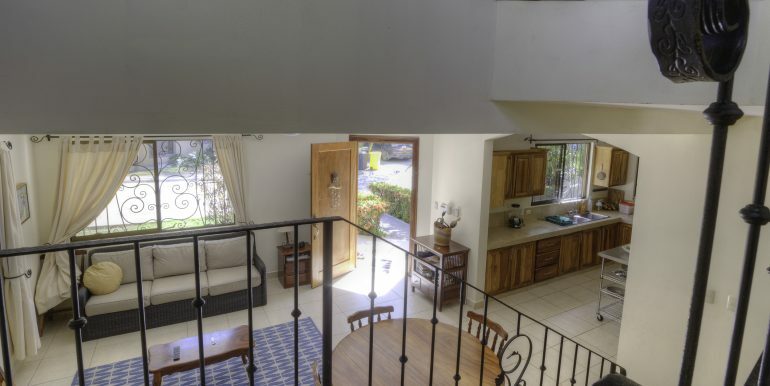 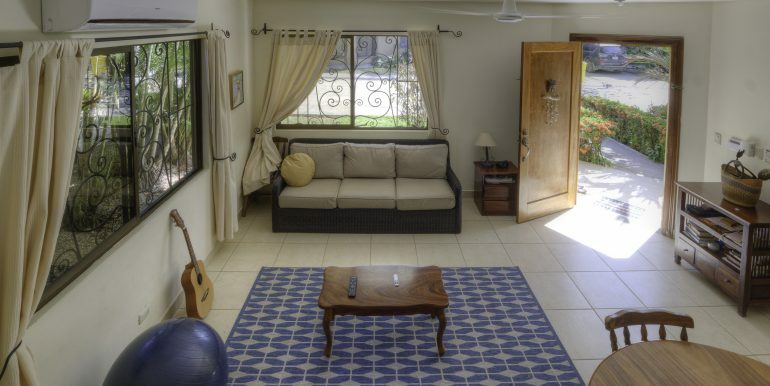 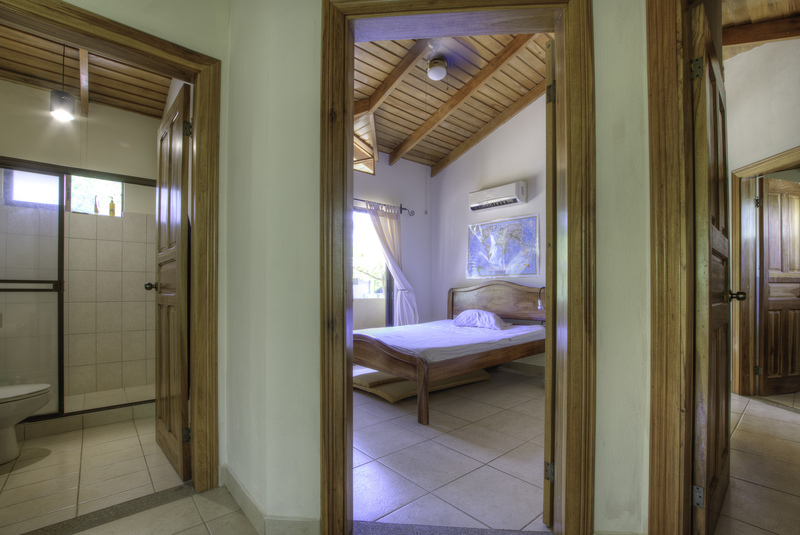 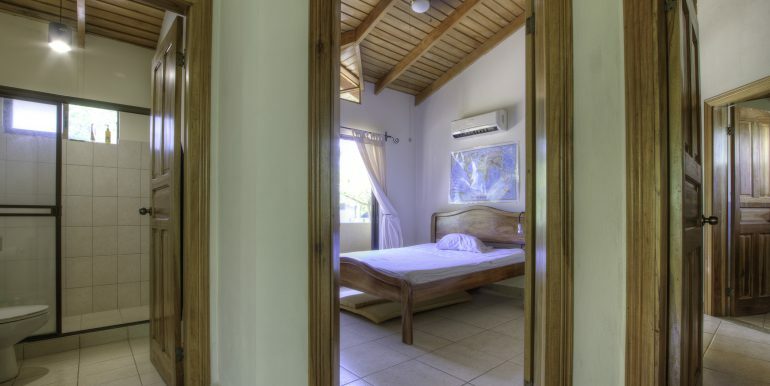 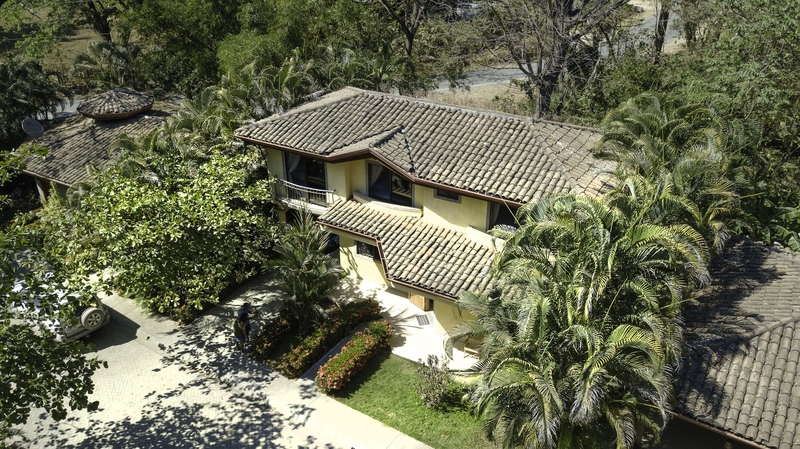 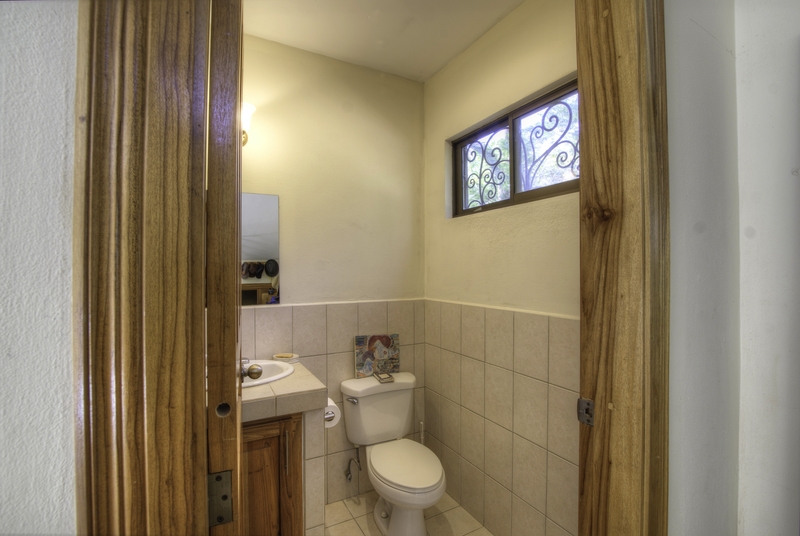 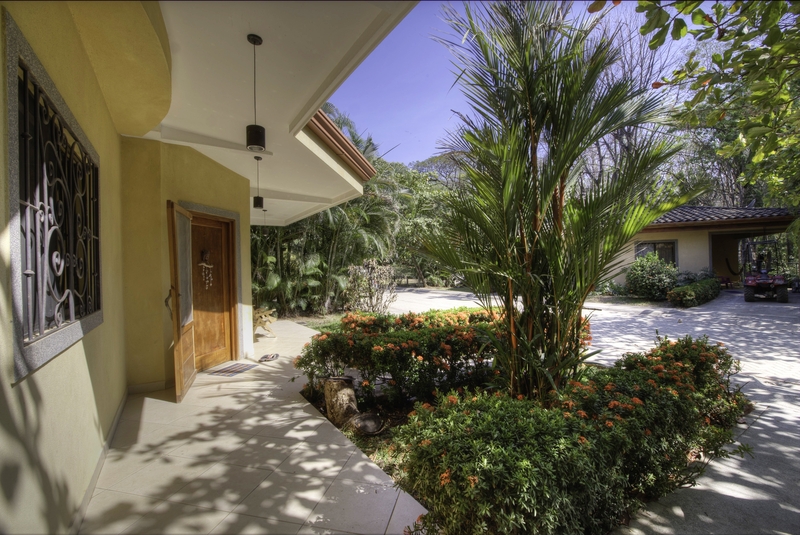 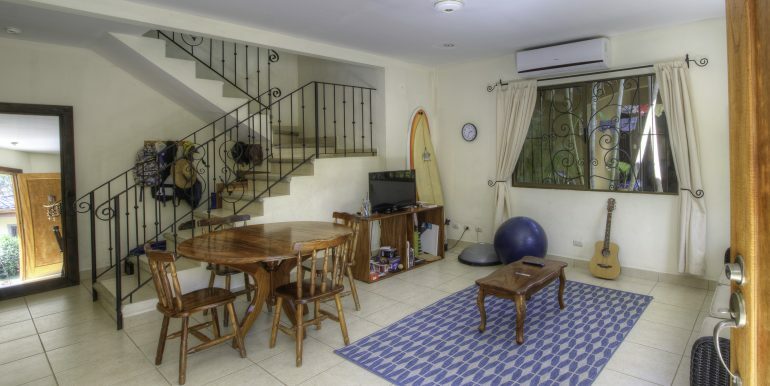 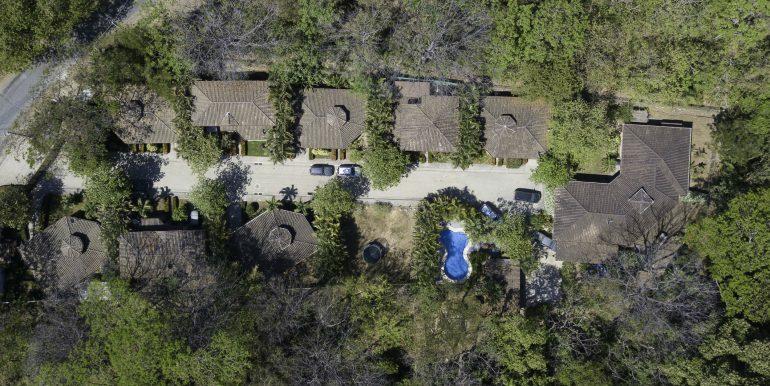 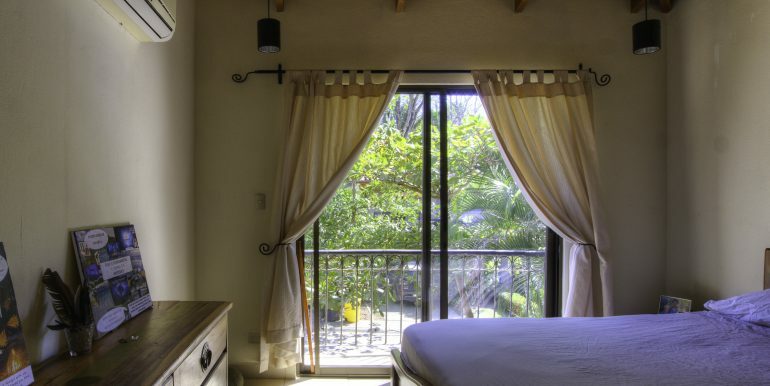 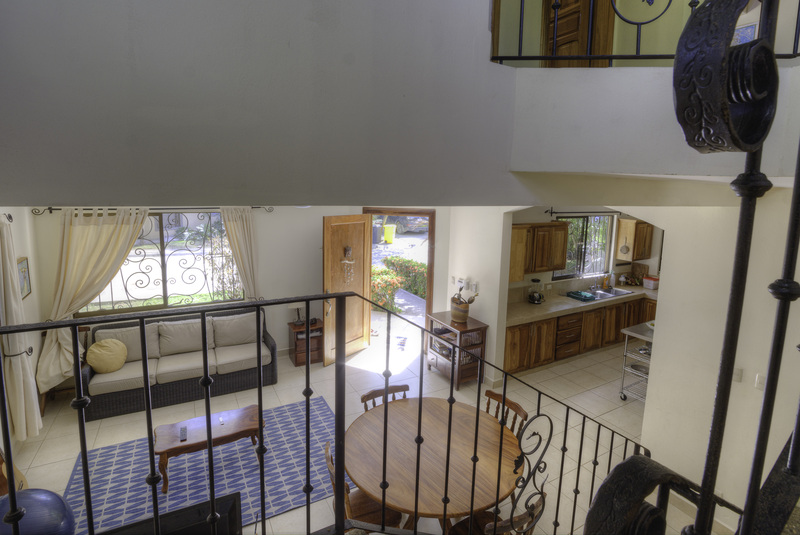 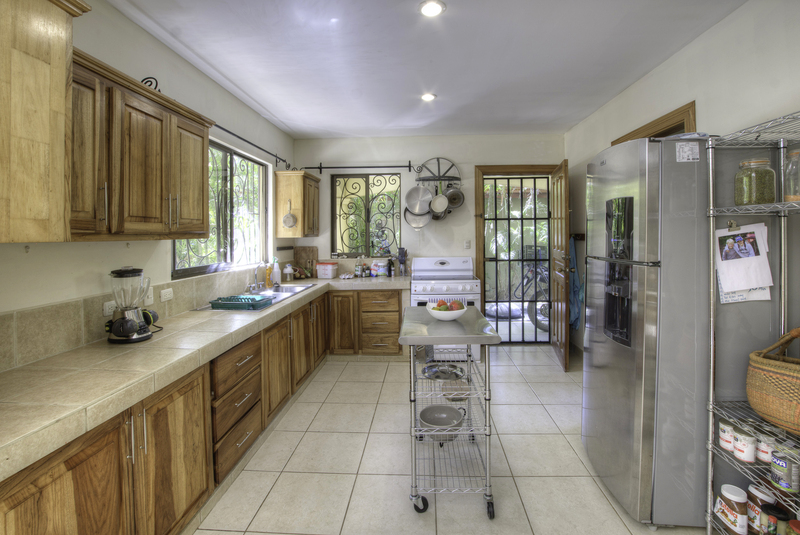 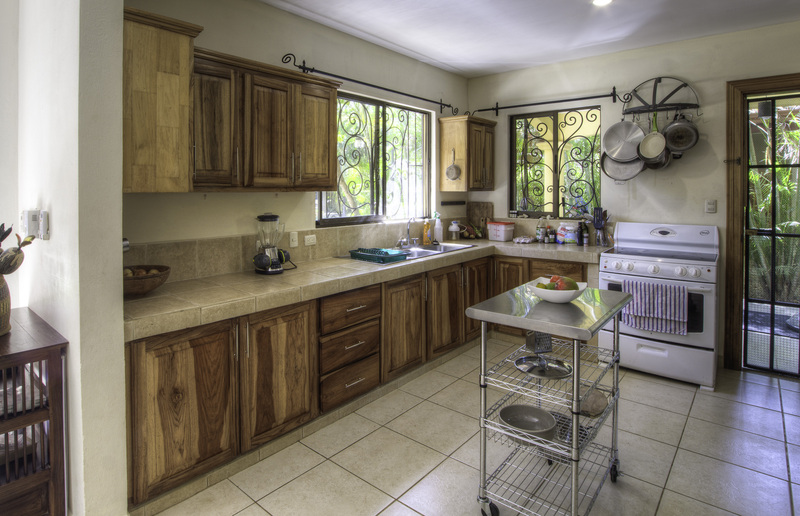 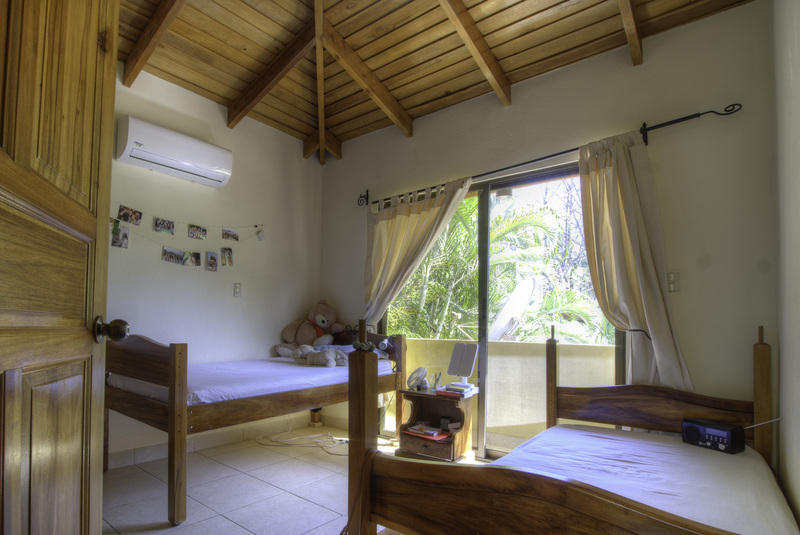 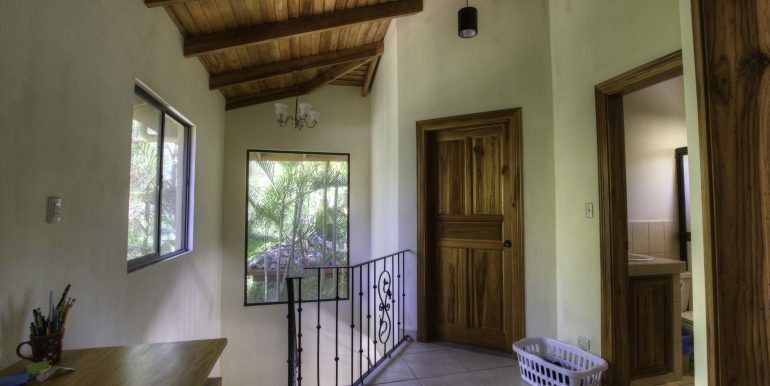 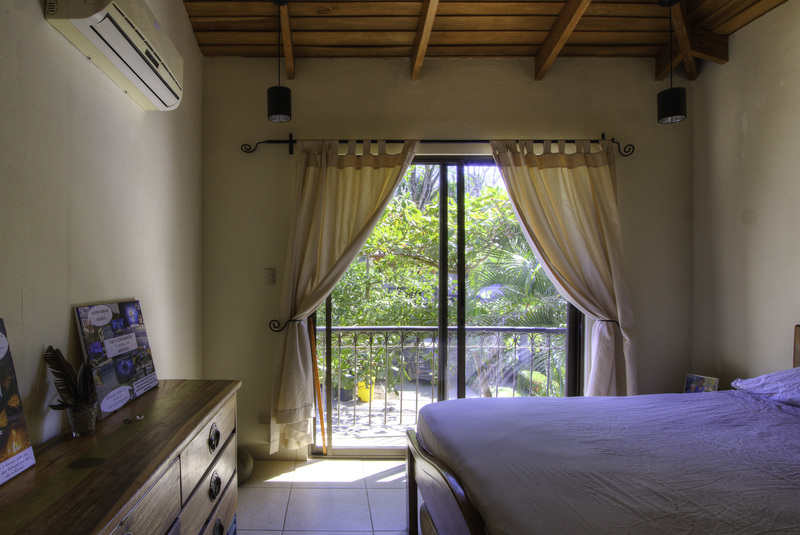 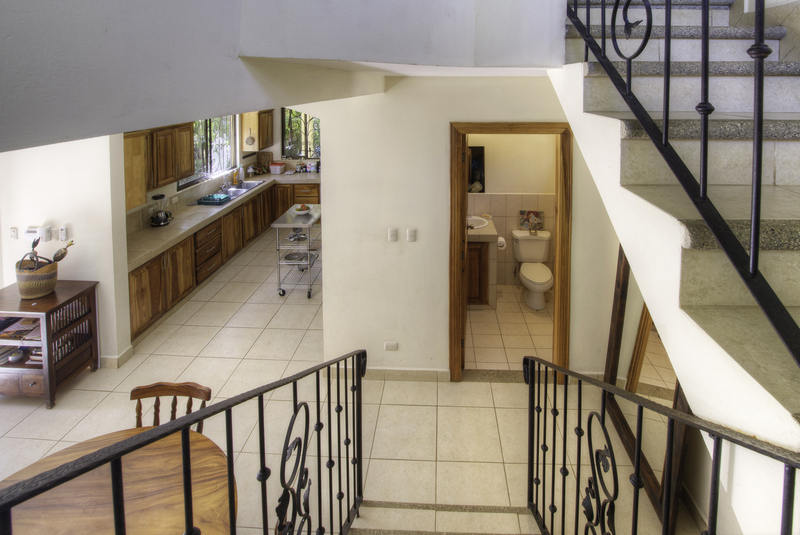 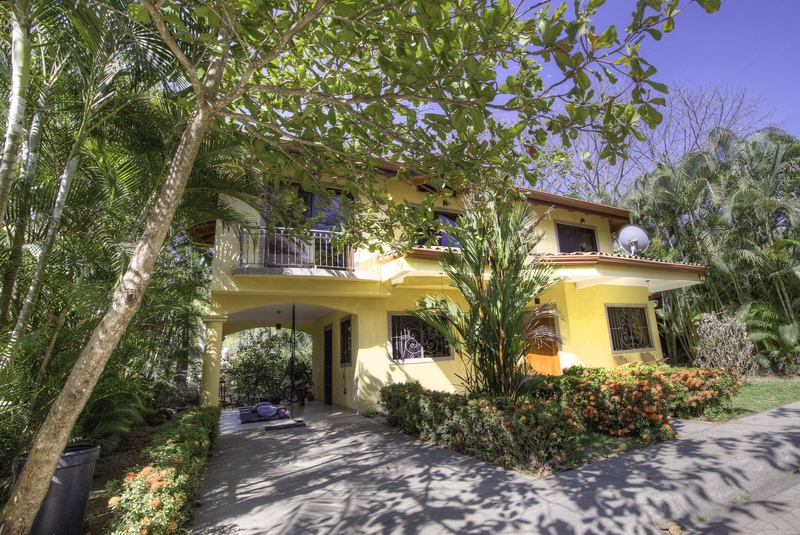 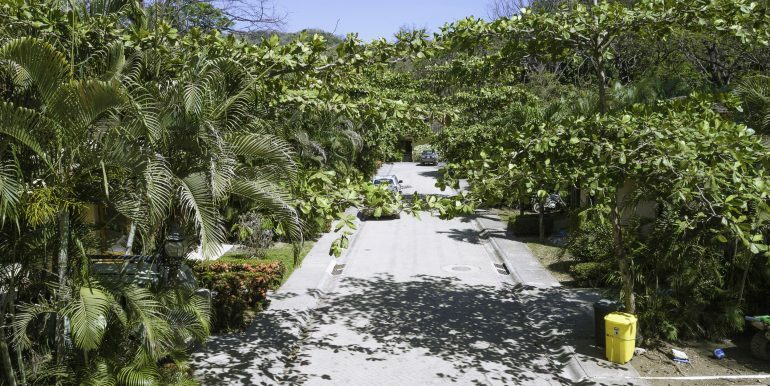 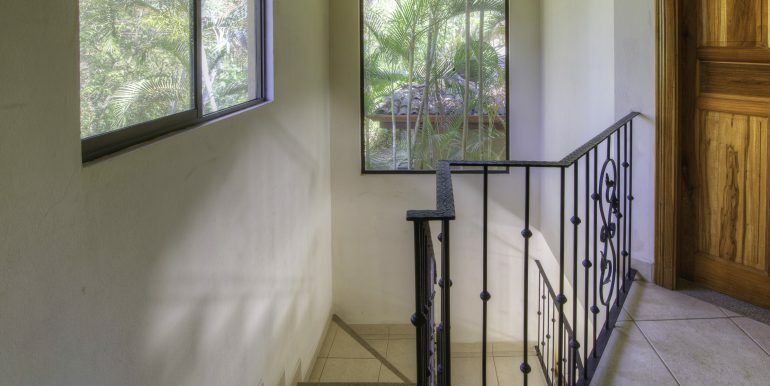 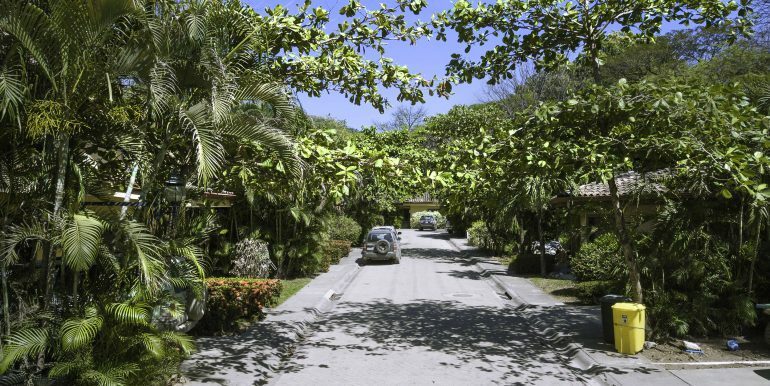 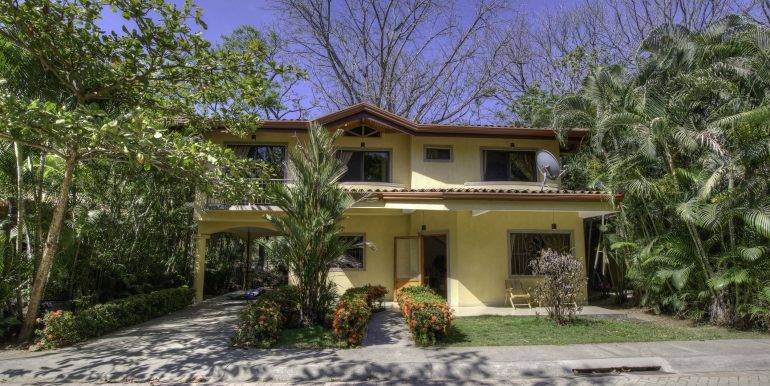 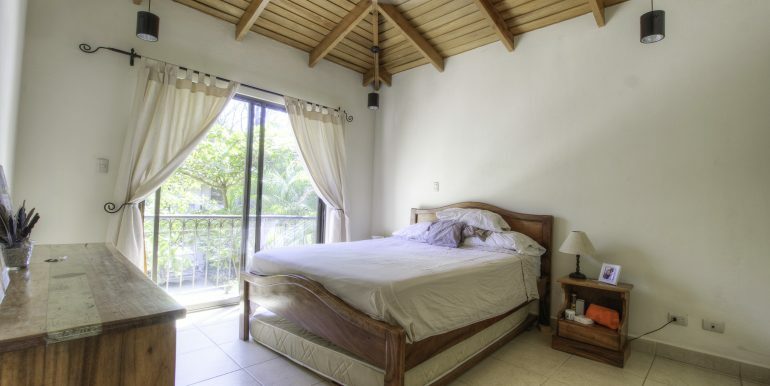 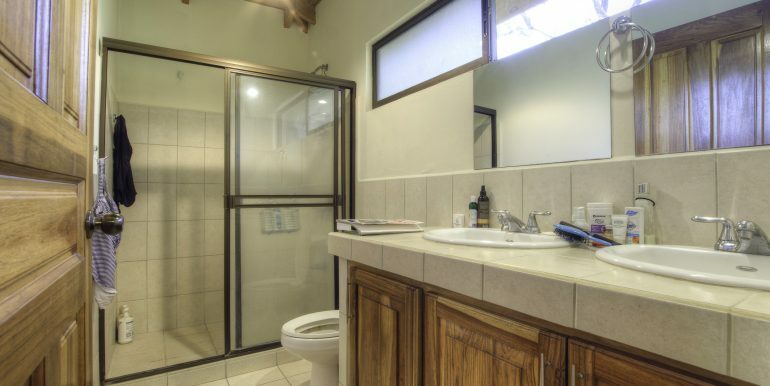 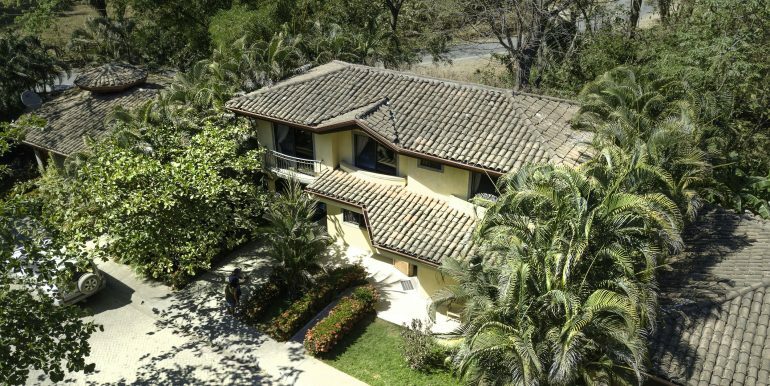 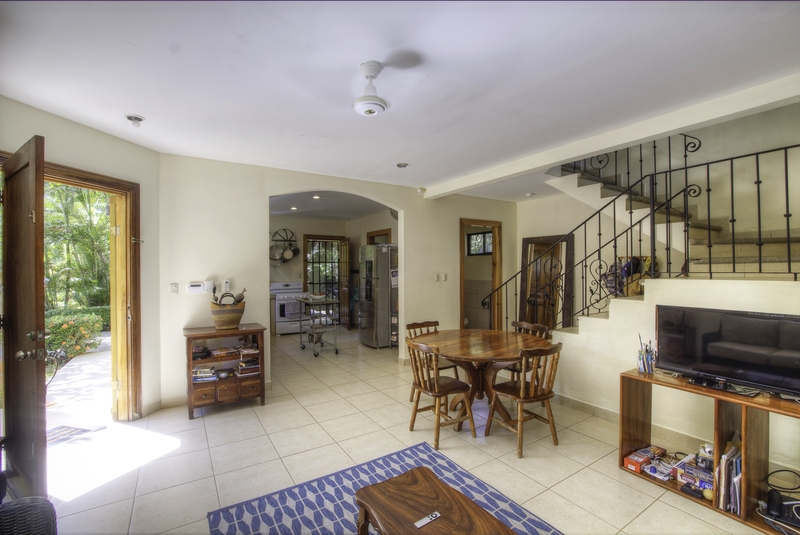 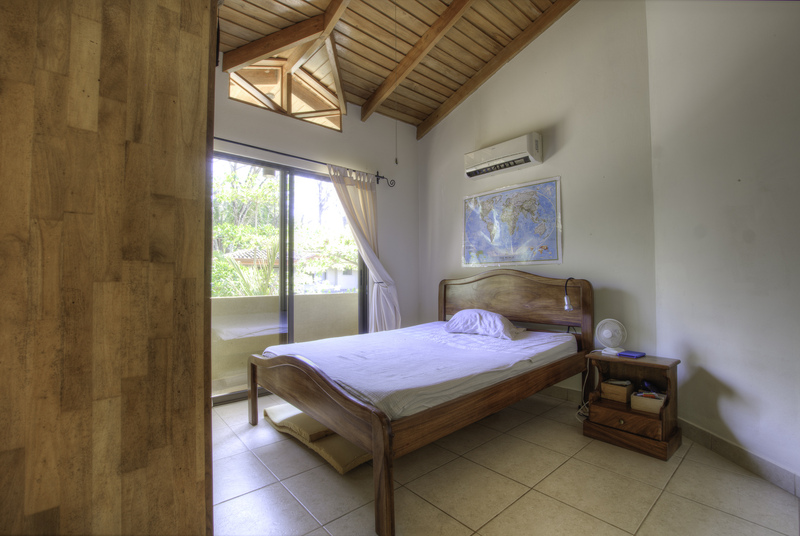 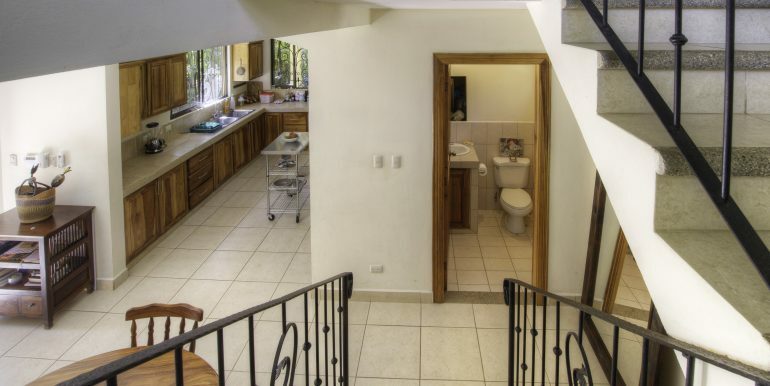 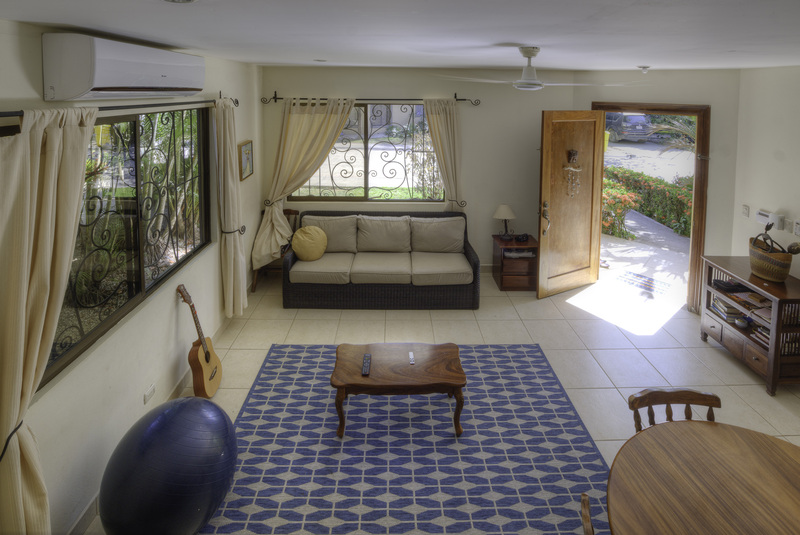 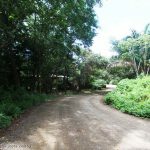 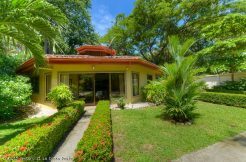 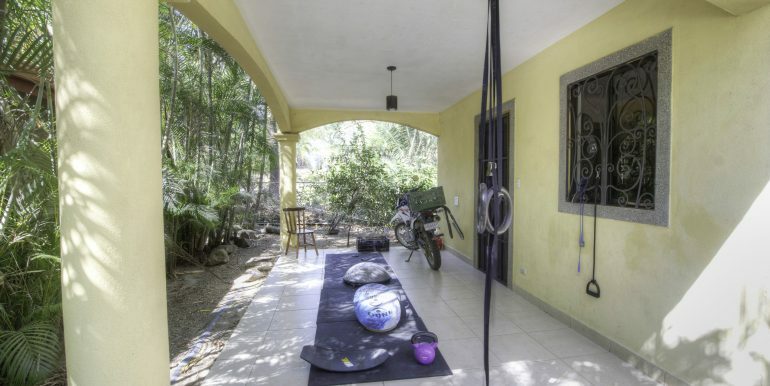 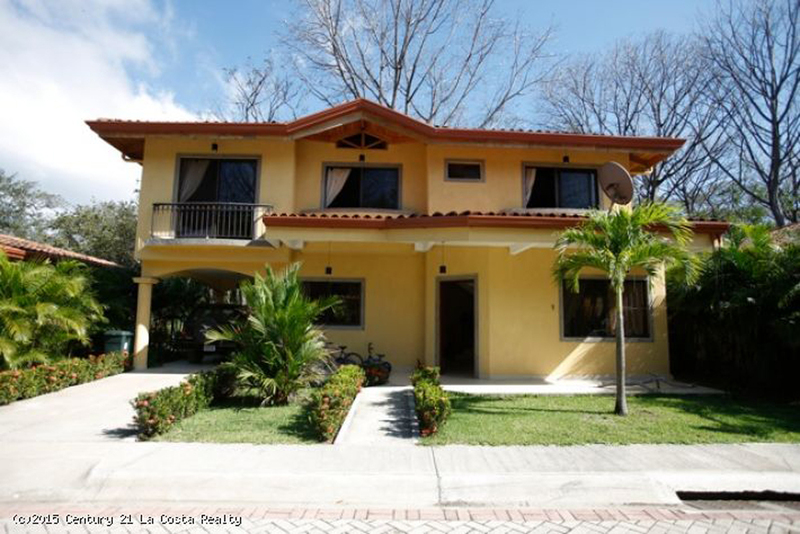 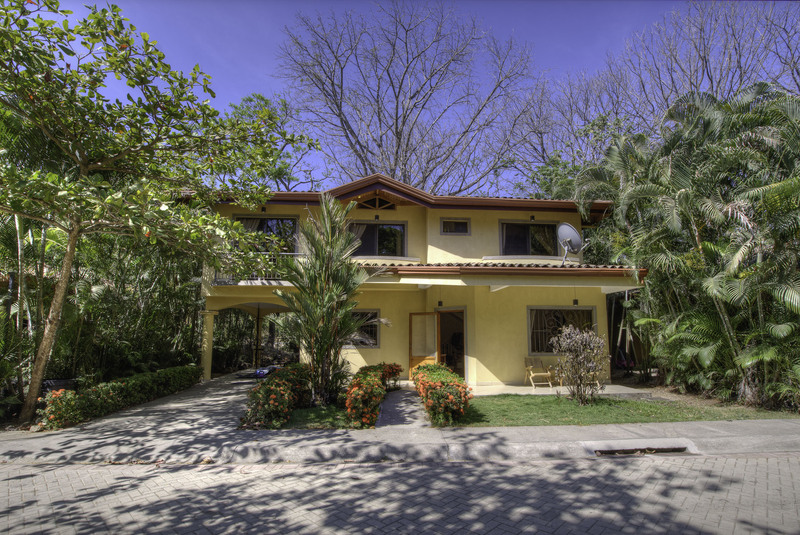 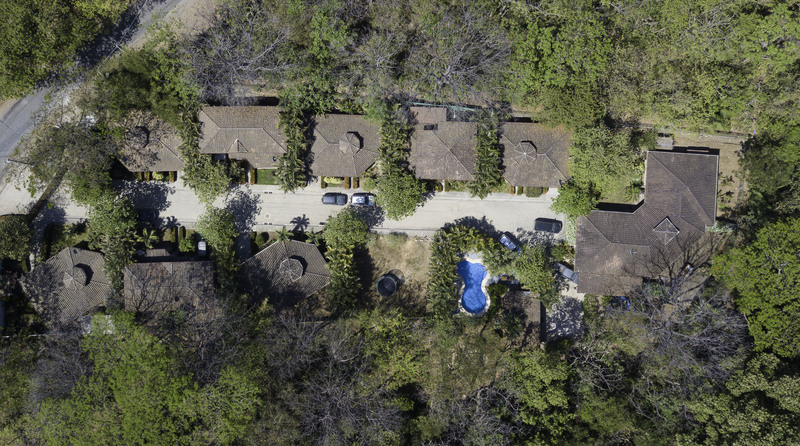 Considering location, security, and a neighborhood feel, this house is an excellent long term rental in Nosara for anyone looking at an income producing property. 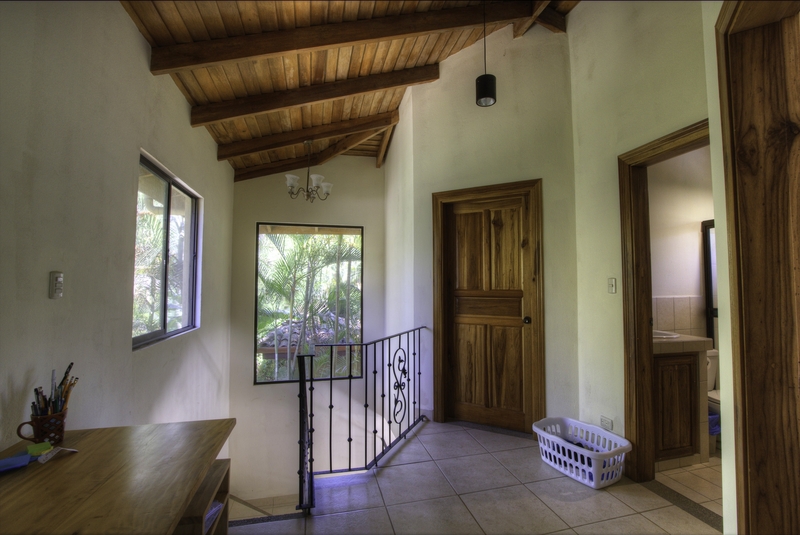 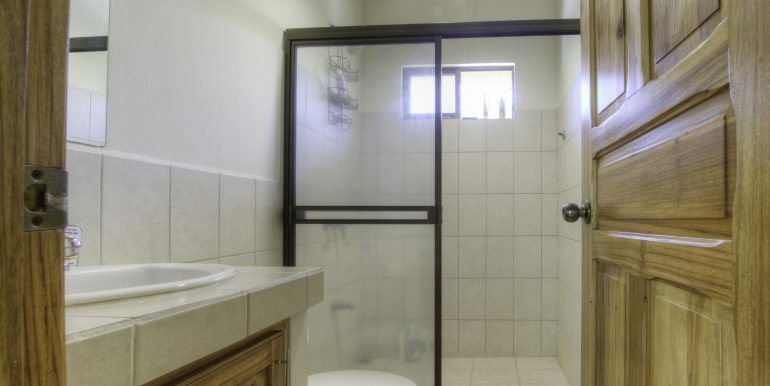 Owner is selling the home fully furnished and turn key ready for the new owners. 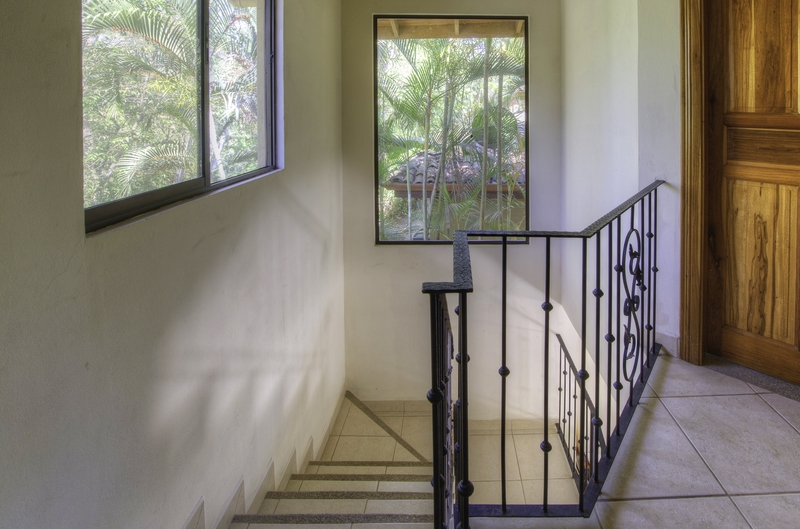 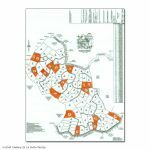 Contact me today with any questions.